The All-American and Coachella canal lining projects are critical components of the Quantification Settlement Agreement. As part of this agreement, the Water Authority obtained rights to canal lining water for 110 years. The All American Canal was completed in April 2010. By constructing concrete-lined canals alongside the existing earthen canals, the Water Authority will receive approximately 80,000 acre-feet of conserved water per year for 110 years. Another 16,000 acre-feet of water per year from the projects will be sent to several bands of Mission Indians in northern San Diego County, settling a water rights dispute and decades of litigation. The canal lining projects help the Water Authority achieve its goals of water supply diversification and improved water supply reliability. The Water Authority anticipates that by 2020, the canal lining transfer will constitute 15 percent of its water supply portfolio. Over the 110-year term of the agreement, 8.5 million acre-feet will flow to San Diego County. 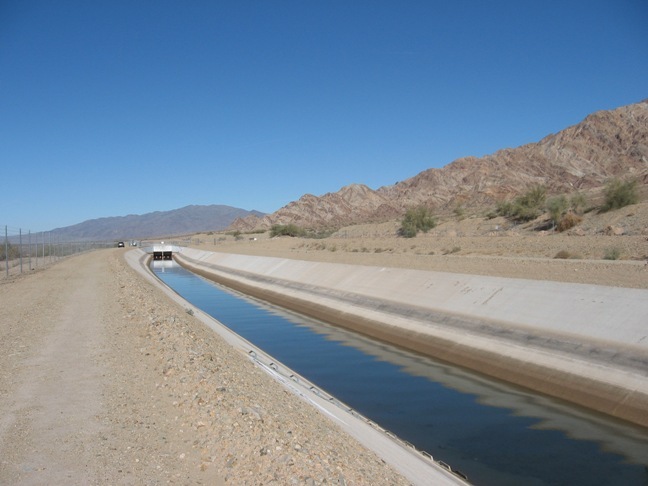 The Coachella Canal Lining Project was completed in 2007, when 26,000 acre-feet per year of conserved water began flowing to project beneficiaries. 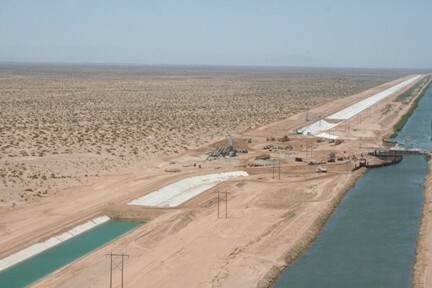 The All American Canal Lining Project was completed in 2010, when its full yield of 67,700 acre-feet per year was made available to project beneficiaries. Operating, Maintenance and Repair Committees: Each of the canal lining projects has an Operating, Maintenance, and Repair Committee that is responsible for ensuring that the projects are appropriately maintained. The project beneficiaries pay for all maintenance and repair costs above a baseline cost derived from historic average maintenance costs of the canal before the projects were built. The beneficiaries also pay for the maintenance of project environmental mitigation features.